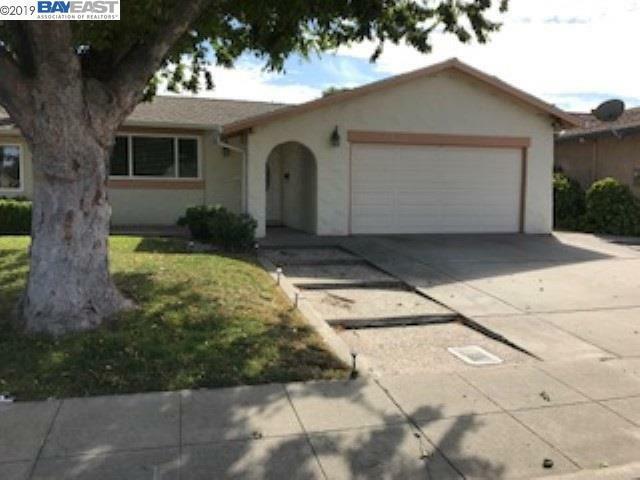 This 3 Bedroom 2 Bath Home features an Updated Kitchen with Large Dining area. Family Room addition includes a Free Standing Fireplace and Bonus room that can be used as Office space or 4th Bedroom. Gardener Service Included. Close to Highway 84 and 580 Freeway.